He knocked in 100 or more runs seven times, and drove in 150 or more three times. 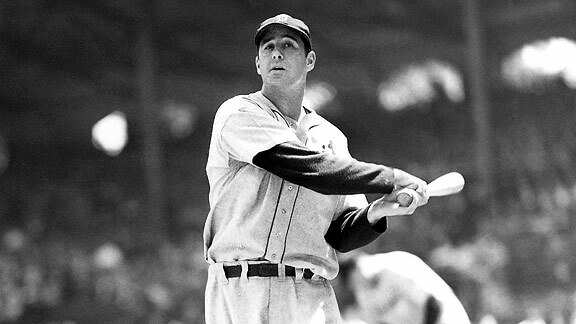 Greenberg also led the American League in home runs four times, including 58 bombs in 1938. Was a member of two World Series championship teams with the Tigers in 1935 and '45.